Excellent investment property! Beautiful 8.355 Acres in Hazelmere Valley with farm status and future potential. 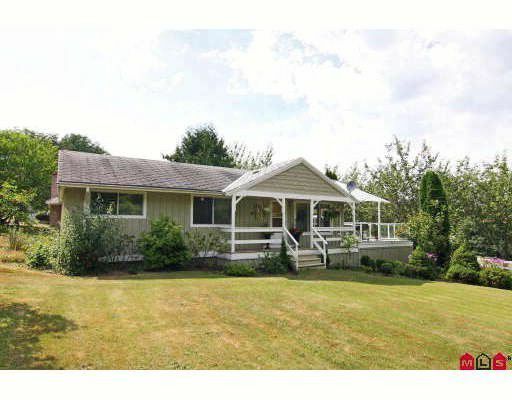 Cozy 2 bedroom rancher with completely renovated kitchen overlooking green pasture. Newer hardwood floors in the kitchen and hallway, large island with breakfast bar, granite countertop and French doors leading to a huge partially covered sundeck, great for outdoor entertaining. Approx 400 sqft solarium with built-in hottub, lots of skylights and windows and a view of lovely orchard with organic apple, cherry, plum trees. 4800SF workshop currently used for family window business. 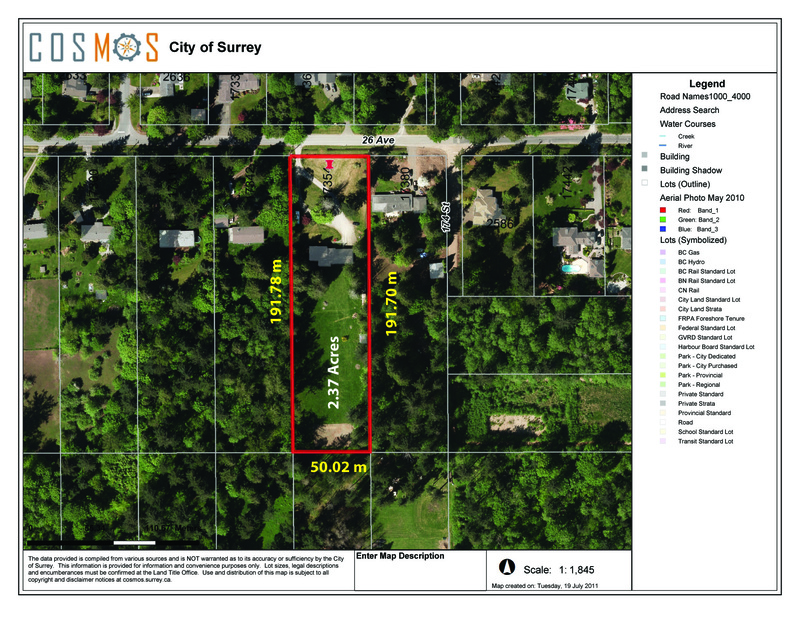 Property is not in the ALR and backs onto large 90 acres owned by a local developer. Enjoy the country lifestyle now & prosperity in future.